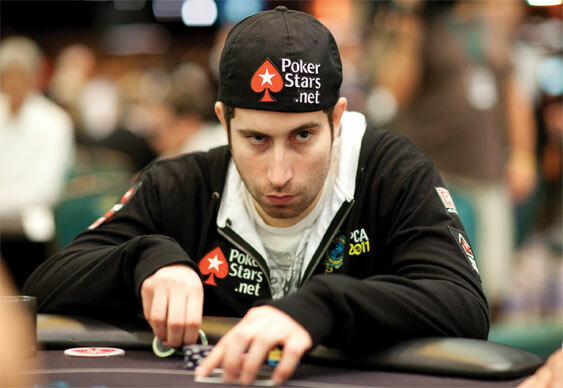 Former WSOP Champion Jonathan Duhamel is set to line up alongside of the game’s finest when PartyPoker's Premier League event kicks off next month. Having already announced a slew of talent for their televised all-star event, the organisers unveiled their latest recruit yesterday. Currently taking part in this year’s tournament is: Daniel Negreanu, Jonathan Duhamel, Luke Schwartz, Daniel Cates, Phil Laak, Antonio Esfandiari, Tony G, Scott Seiver and Phil Hellmuth. The Party Poker Premier League VI will take place between March 17th and 23rd as part of the WPT London schedule.